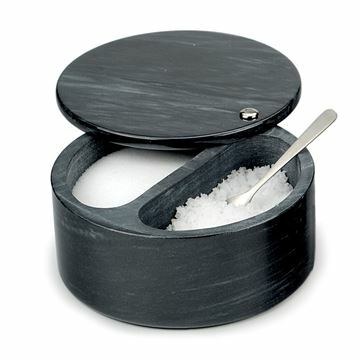 Store your favorite sea salts in this double compartment sea salt box. 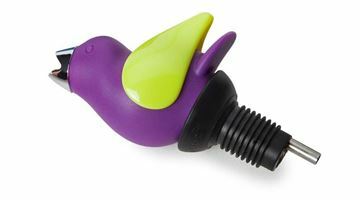 The swivel lid allows for easy access when using the salt. 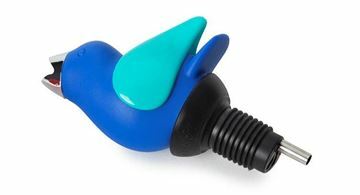 Perfect for using your fingers or a small salt spoon. Due to it being a natural stone, the color will vary. 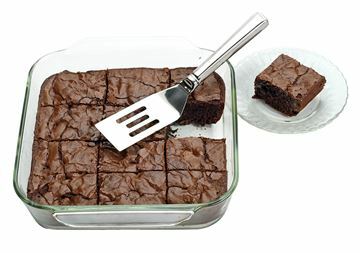 This is the perfect spatula for serving your favorite brownies and sheet cakes! 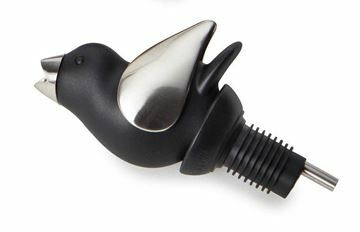 It fits comfortably in your hand and the stainless steel coordinates with any kitchen décor. 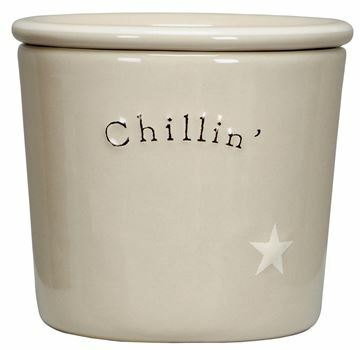 Entertain in style with this dip chiller! Simply put ice cubes in the bottom with cold water to keep your dip chilled for hours. If you're serving a hot dip- place hot water in the bottom to help retain heat. 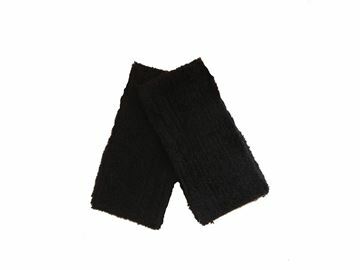 They make a great gift, especially when paired with one of our dip mixes! The ChopStir is a must have in every kitchen. 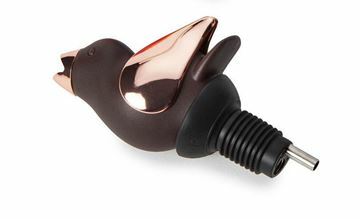 You can use it to break up meat as its browning, stirring, mashing soft fruit and more! 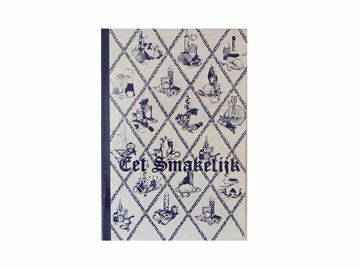 This traditional Dutch cookbook has been around for years and is a favorite here in Holland! The original recipes remain and new ones have been added. Whether or not you're from Holland, it's a staple to have in your kitchen and the recipes are second to none! 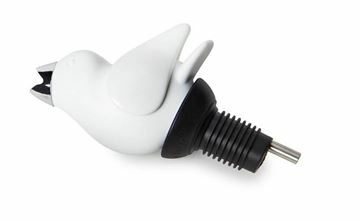 Sleek, polished & practical. 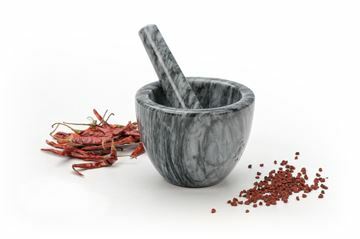 This mortar and pestle looks great left out on your counter! Each mortar and pestle is truly unique. It's perfect for whole spices. Due to it being made of natural stone, the color and look will slightly vary. 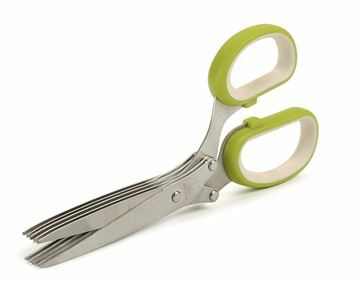 These herb scissors are perfect for cutting, mincing and chopping fresh herbs year round! 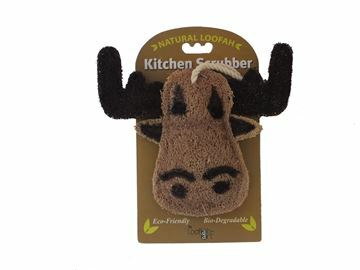 There are five stainless steel blades for chopping and also have silicone lined handles for comfort. If you have limited counter space, this spice rack is perfect for you! The spice rack fits in-drawer to conveniently keep your spices out of sight, all while keeping them out of light, too. 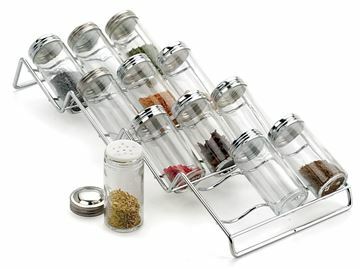 The spice rack set includes the chrome base as well as 12 bottles and a clear spice label set. 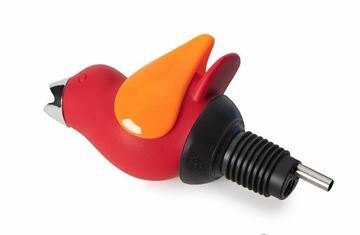 The perfect tool for small peppers and whole jalapeños! 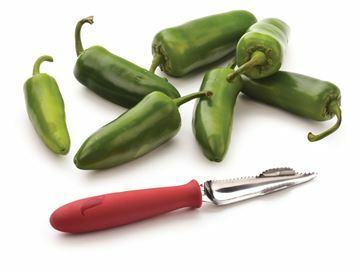 Easily slice through your peppers with the sharp blade, all while having a comfortable grip on the rubber handle. This polycarbonate juicer will simplify juicing citrus fruits in your kitchen! Perfect for fresh squeezed lemons & limes. 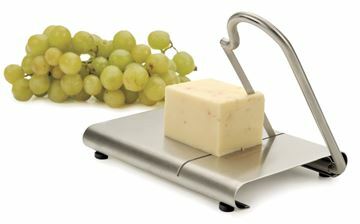 This sleek stainless steel cheese slicer has a sharp 4" blade for slicing your cheese perfectly every time. 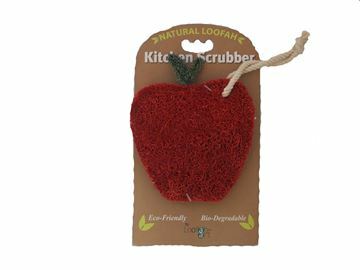 Add some charm to your kitchen with this natural bio-degradable & eco-friendly loofah! It's safe on all surfaces including wood, glass, porcelain and tiles, china, stainless steel, copper, seasoned cast iron, counter and stovetops, appliances, cooled grills, non stick, vegetables and fruits & more. 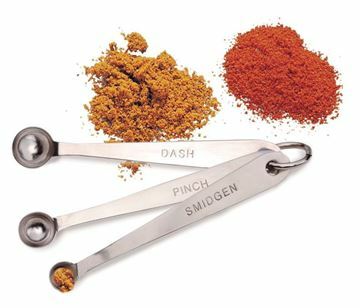 Sick of guessing how much to use for a pinch, smidgen or dash? 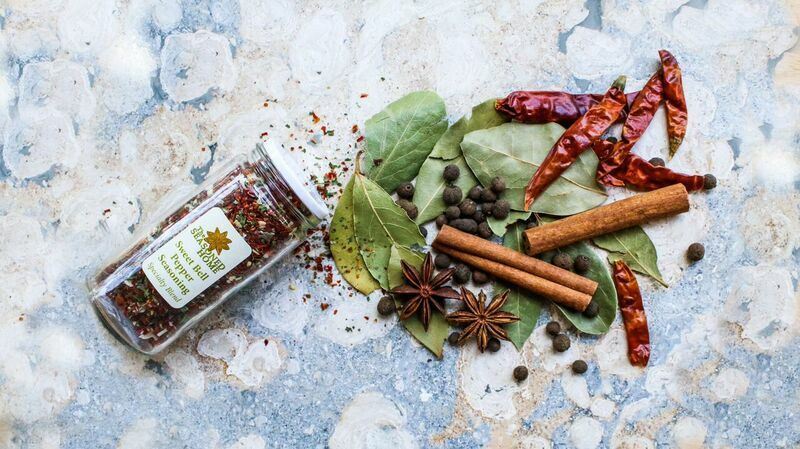 This spice measuring set will solve all of your problems! 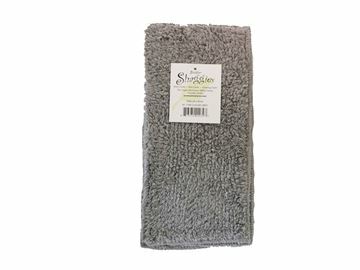 Shaggies are a top selling multi-purpose chenille cloth. 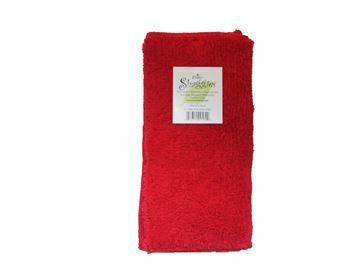 They're great for the kitchen, cleaning or even as a wash cloth! 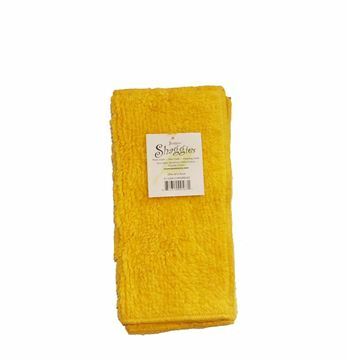 This package includes two super absorbent 100% cotton chenille cloths. Once you try them, you'll never go back to regular dish cloths!